A few weeks ago we looked at sustainable products in the design industry, ranging from furniture to glassware, so it only seemed fit for this week’s blog to follow with a list of sustainable materials! 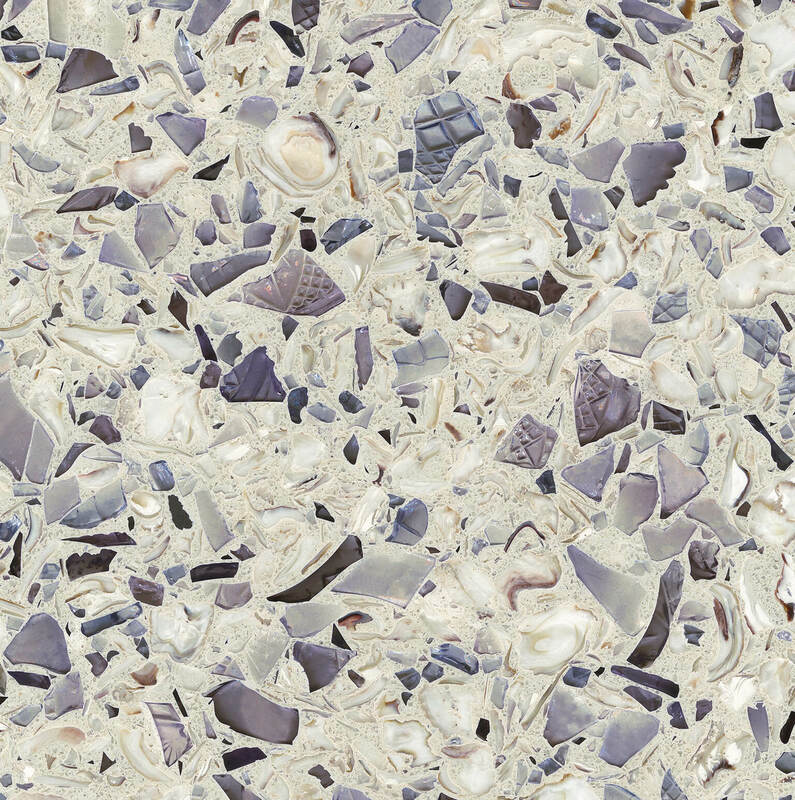 There are many materials that are considered sustainable, but today we are focusing particularly on terrazzo and terrazzo-inspired surfaces. Since its comeback, terrazzo is now hotter than ever, and you will be seeing more and more of it in 2019. Of course we love recycled sustainable products, so let’s take a look at these 5 humble materials! If you are looking for a more eclectic surface, Vetrazzo might just be what you are looking for, with a variety of vibrant colour options. 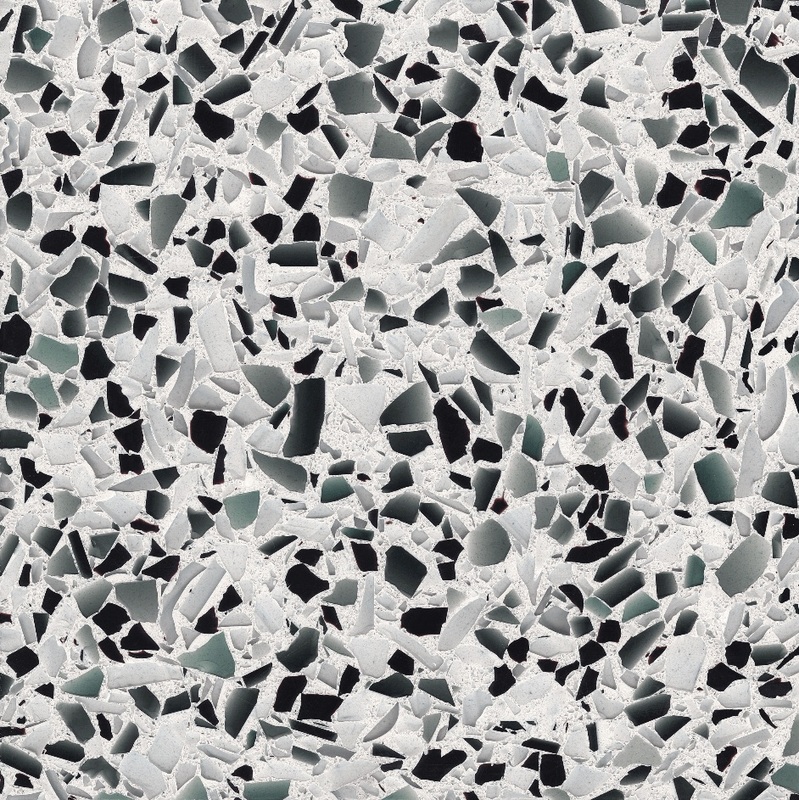 This product is a take on terrazzo but created with 100% recycled glass! If you are looking to score LEED points you might want to consider it as it holds to the highest sustainability standards. The slabs are created from glass ranging from jars to windshields, and even oyster shells. Lastly, we will be looking at the DNA Urbano collection. It is a line of slabs and tiles that are formed from street debris. This line is a collaboration between Stone Italiana and CEM Ambiente Spa (collection and waste treatment company). 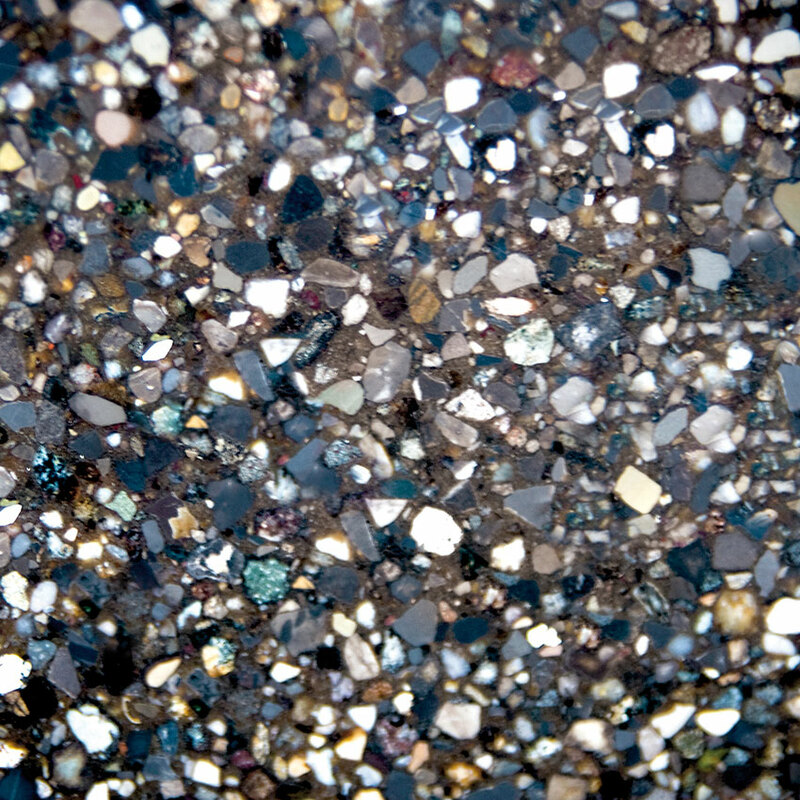 The debris is swept from the streets of Milan and contains gravel, bits of metal, and even glass. This eco-friendly material would be perfectly suitable for industrial style designs. If you are in the GTA like us, both Vetrazzo and DNA Urbano can be purchased at Marble Trend located in North York, ON Canada. We hope you found these environmentally friendly materials interesting and are inspired to keep a look out for other sustainable materials. 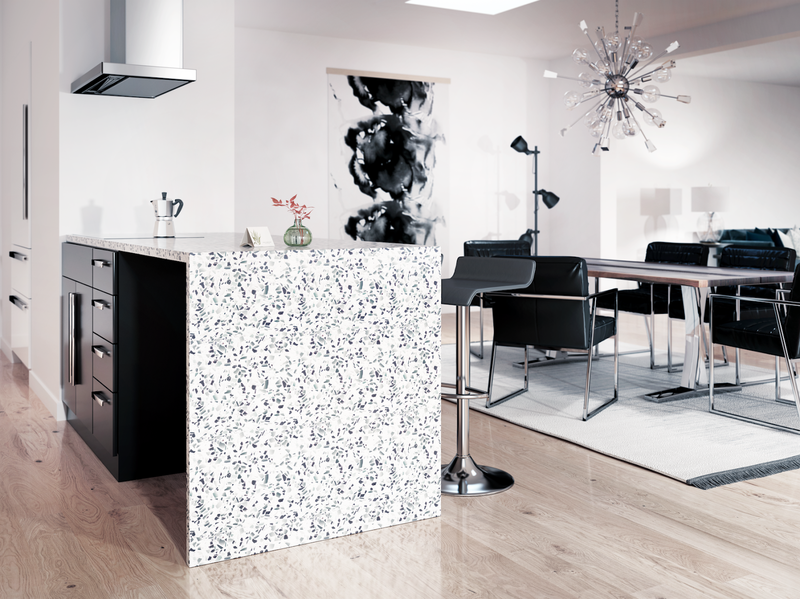 With the idea of reusing waste and creating purposeful materials, we can create innovative and sustainable interiors!